I've been taking my time to write blog posts these days as I'm taking the time to focus on myself after feeling like I've over-worked/over-committed, and as a result, I am feeling quite burnt out. These days, I'm all about quality over quantity. And, I believe good things take time. I don't want to just hash out lots of posts, I want to ensure that I personally enjoy them and have handpicked these new brands to feature below. I'm sure you will all enjoy them as much as we have. Time Bomb Complexion Cocktails are the first super potent, skin-boosting tonics to target signs of fatigue, stress and dehydration that show up on your skin. There are three cocktails in the collection which contain a power blend of two types of Hyaluronic Acid that penetrates deep into skin layers for immediate plumping and renewed glow. Each features a special potent 'shot' to target a specific skin concern. I was sent the Complexion Cocktail with a shot of chlorophyll to try which is recommended for detox stressed skin. Designed to create a clear-looking, smooth renewed complexion and contains a concentrated blend of chlorophyll, wheatgrass, and red clover which helps calm, soothe, and destress one's complexion. I've started trying the Time Bomb Complexion Cocktail (Chlorophyll) and have been religiously using it every morning. 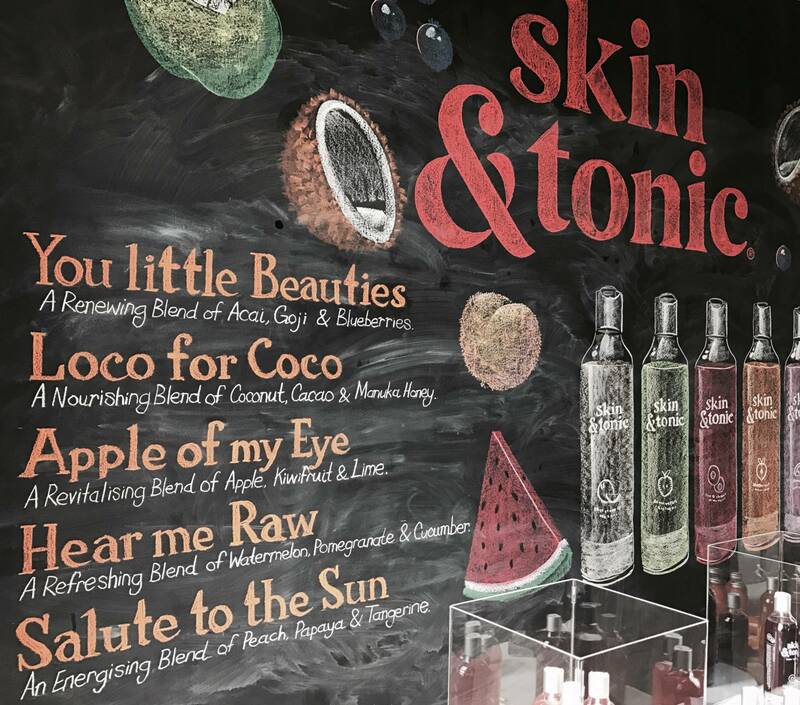 I first discovered the beautiful Skin & Tonic brand while I was doing grocery shopping one night in New World and fell in love with it. The colourful bottles caught my eyes from a distance. Since then, I was invited to the media event and fell in love with it even more. 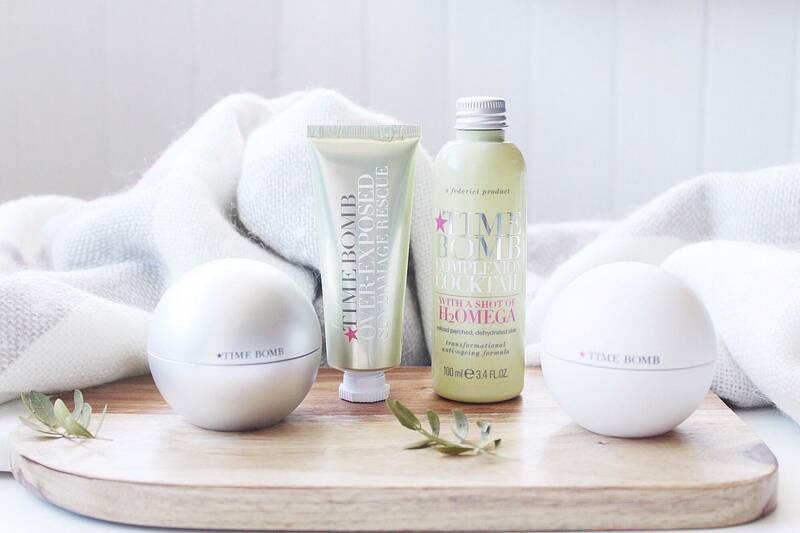 With summer just around the corner, these beautiful body cleansers are surely going to spice up my shower routine. Not only do they look and smell good, the range is packed full of nutrients and delectable super fruits. 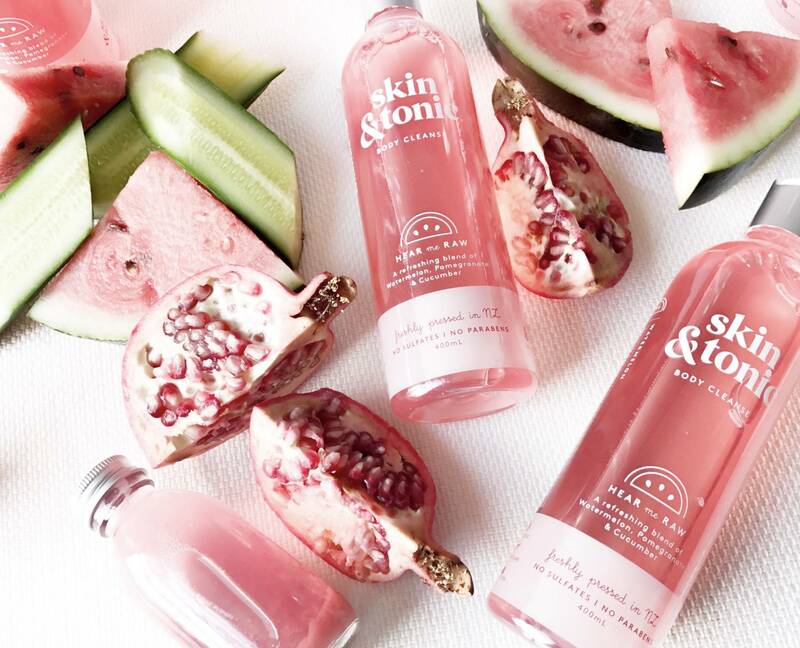 I love supporting brands that are made locally and Skin & Tonic is made in New Zealand and is sulfate and paraben free. SOLD. There is something for everyone with various flavours on the menu, take a pick. The men in our lives should be taken care of too and I'm always excited to learn of new lifestyle brands made especially for men. 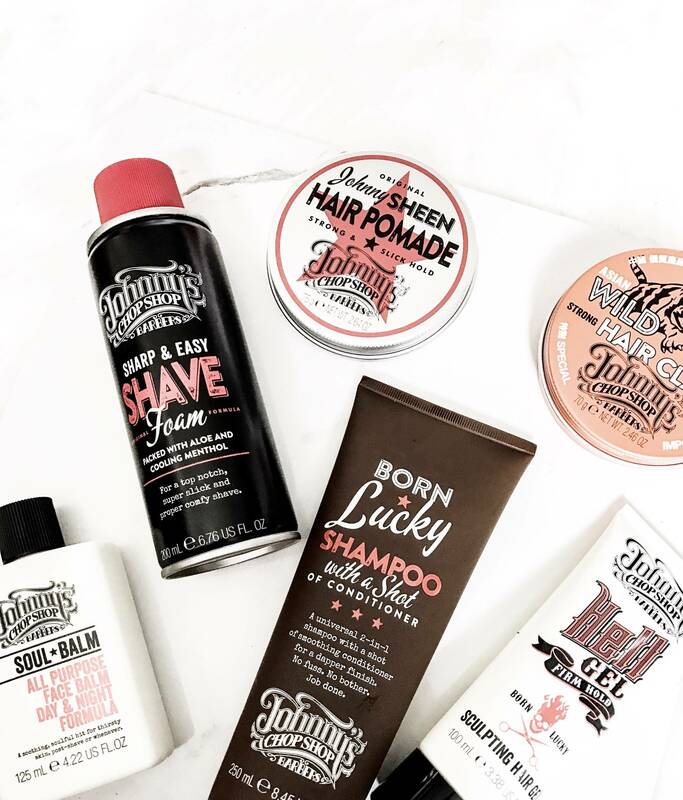 The new brand that I've recently discovered is Johnny's Chop Shop which is a cutting edge men's grooming collection and lifestyle brand. It is a fusion of 1950s and 1960s retro style and modern day trend. They are all super affordable at $17 each and will be available from selected pharmacies, barbers, hair salons, Farmers and department stores. My boyfriend is currently trying out Johnny's Chop Shop products as I consistently introduce him to new skincare and haircare products! He loves taking care of himself but at times, he needs a little nudge when it comes to discovering new brands. So far, so good! For more information on this men's lifestyle range, check out Johnny's Chop Shop.